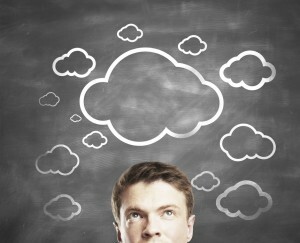 Cloud Hosting is the management and provision of applications, information and data as a service. These services are provided over the internet, often on a consumption-based model. Cloud Hosting provides a convenient way of accessing computing services, independent of the hardware you use or your physical location. It saves costs as it removes the need for a dedicated IT Manager and relieves the need to store information on your PC or mobile device with the assumption that the information can be quickly and easily accessed via the Internet. Cloud applications offer flexibility and give SMBs access to the type of applications previously only available to large businesses. 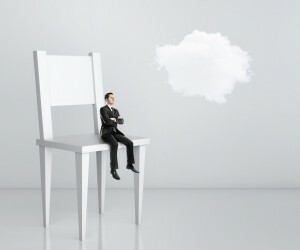 Will Cloud Hosting suit my business? Today, the cloud offers organisations the opportunity to streamline their business process and reduce running costs with increased flexibility, greater efficiency and unlimited scalability. Burstfire understands the technologies and how to successfully integrate them into your business. 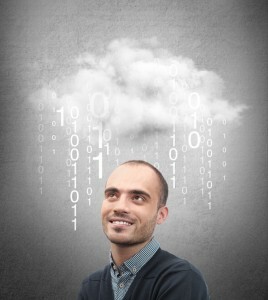 We operate a London based cloud services portfolio. Our solutions are smart, nimble, secure, and innovative and most importantly customer focused. Burstfire brings a unique proposition to companies that want to move to the cloud; 17 years of IT knowledge and innovators in cloud technologies. Eliminate any future upgrades and maintenance costs, benefit from quick deployments and simple payments on a consumption basis. 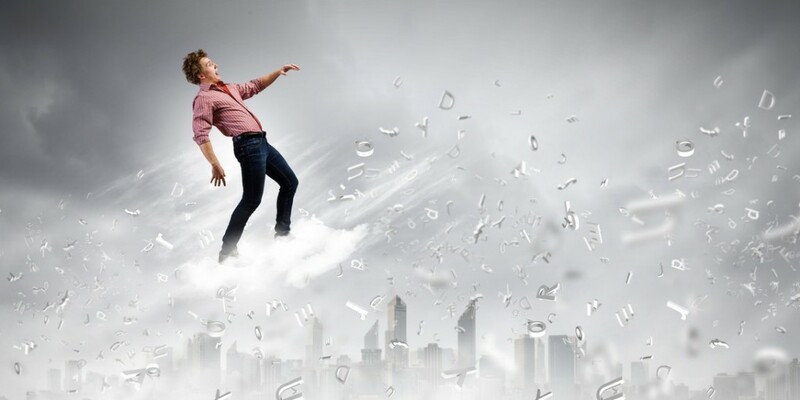 With the Cloud you are not paying for resources that you do not need, thereby you reduce waste and get the extra benefit of converting Capital Expenditure to Operating Expenditure. When utilising Cloud Computing, your IT infrastructure is managed by your Cloud Provider’s dedicated support team, allowing you to focus on your core business and enable your staff to concentrate on delivering innovative solutions required to meet your business goals. Our easy to use Self Service Portal gives any authorised user from any location the power to rapidly provision computing capabilities such as processor, memory and storage configurations to each server as needed. Users can connect to the Burstfire Business Cloud via the internet or dedicated network links from just about any device including their workstation, laptop, tablet or mobile phone. You can use our public cloud to benefit from improved economies of scale. The compute resources provided utilise a shared infrastructure model upon which multiple clients are collocated seamlessly from one another, in high availability clusters, without security being compromised. Using our Self Service Portal, any authorised user can provision computing resources on demand to rapidly respond to workload requirements based on the business’ needs. The Burstfire Business Cloud utilises its built-in metering capability to control and optimise resources. In addition, the Self Service Portal provides a comprehensive overview of resource usage, informing clients of existing utilisation and to assist with future planning. Physical location of working environments is no longer a requirement – it is now a decision your business can choose to make.